Ready to fit in almost anywhere, this model is built to be incredibly simple and reliable to use. 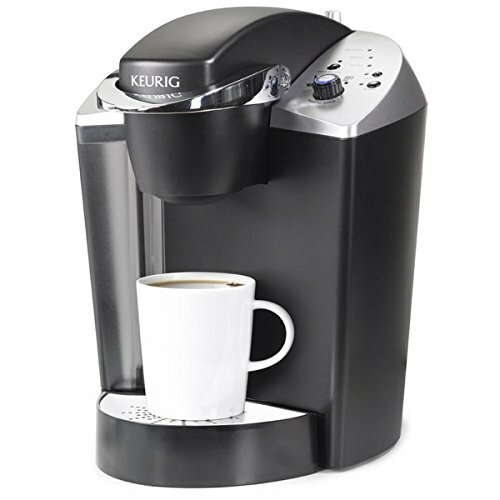 Perfect Keurig Brewer for offices of 15 or less, conference rooms or the boardroom. Choice of 3 cup sizes (6 oz., 8 oz. and 10 oz.) to suit everybody's needs!